THE BORO DJs SHOW: Let’s Battle!! – Radio for the People, by the People. THE BORO DJs SHOW: Let’s Battle!! What’s good party people? 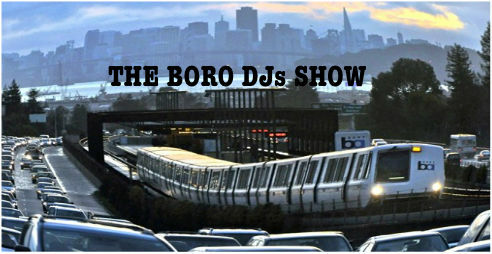 Tonight your in for a special treat here on the Boro Djs show. MightyL and company will dive into some of Hip Hop’s most notable and notorious battles(beef) on records. From the bridge wars to LL’s many confrontations on wax. The Boro team dives right in holding nothing back about who they think won each battle. Do you know about the long running beef between MC Lyte and Antoinette? How about DJ Quik vs. MC Eight? That’s just some to a few. The showdowns began tonight, starting at 6pm(pst) in studio 2B on FccFreeRadio.com. 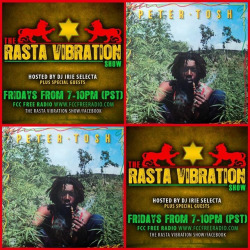 Tune in and vibe out!